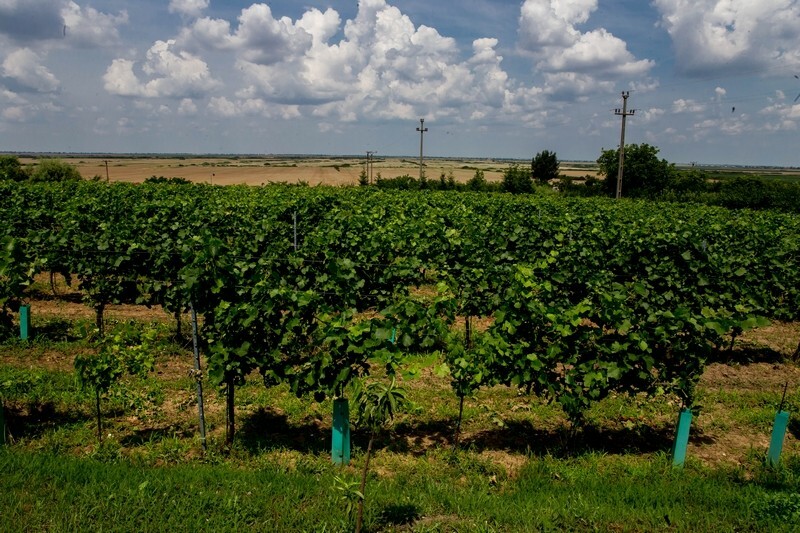 The Minis - Măderat vineyard from Arad County is a recognized wine-growing area, the oldest evidence about this vineyard dates from the first half of the 11th Century. 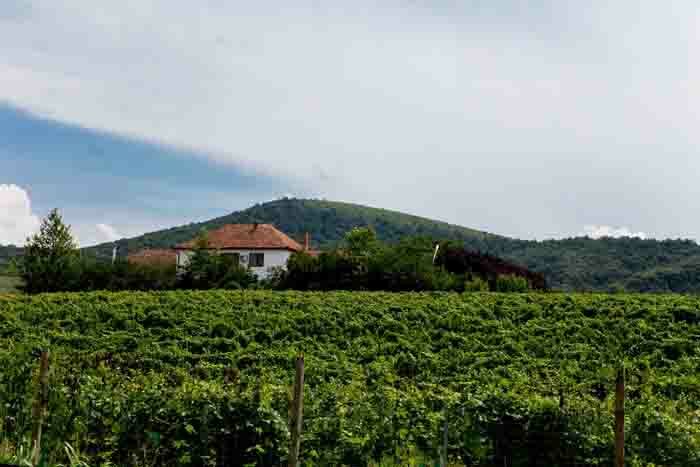 Gizella, the first queen of Hungary, gave "eight vineyards" from the Macra hill (Mocrea) situated at the border of the Minis Bakanybel Abbey after the defeat of Ahtum (the descendant of Glad, one of the first Romanian founding princes of Transylvania) to Pancota, Măderat, Ghioroc, Siria and Minis and thus began the production of the wine for the Catholic monasteries. 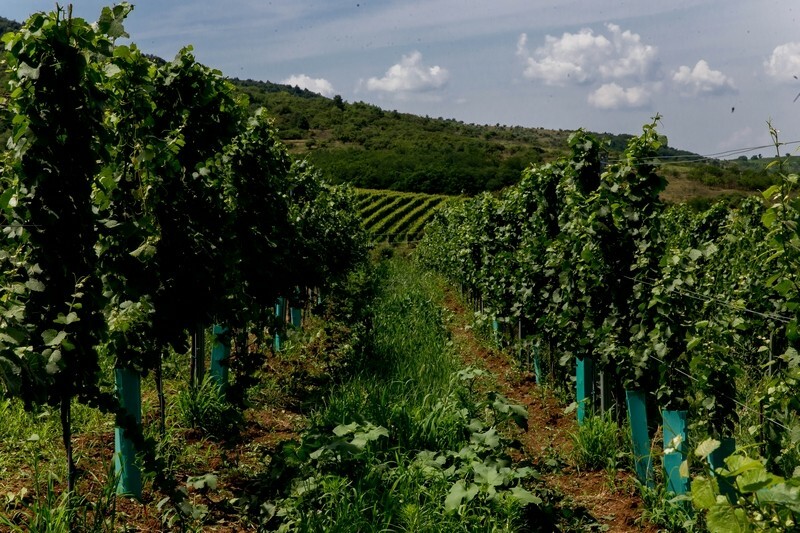 Over the years, the Minis-Măderat vineyard has become one of the most famous vineyards in the Western part of Romania, famous for "aszu" wine, sweet red wine made from Cadarca variety of raisined grapes, the favorite of the Imperial Court in Vienna. 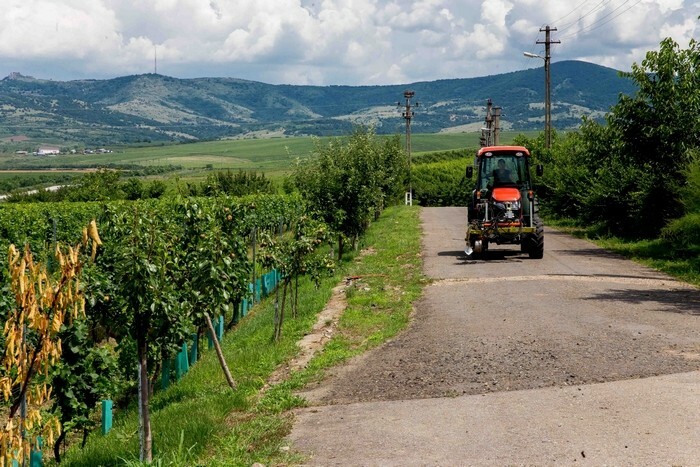 The two viticulture centers situated in the South - Minis and in the North - Măderat, are described by the writer Ioan Slavici, originally from Siria as follows: '' From Radna ahead, a long line of hills covered with vineyards. A good day march, until Maderat, to the hills, one village lay ahead of the other village, and among the vineyards are scattered colnele (the cellars), which no one has yet tried to count. " 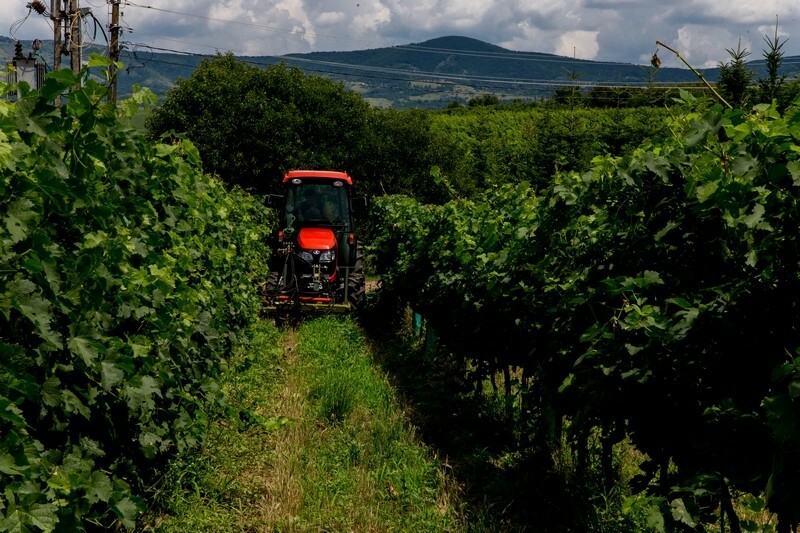 The Domaine Hellburg Wine Cellar was founded in 2016 in Siria, Arad County, has 4 employees and a cultivated area of 16 ha, near by the Zarand Hegyseg Mountains in Hungarian, in translation the Peregrine Mountains (which are part of the Carpathian Mountains) that led to the name "Carpathia wine", a fine wine with a rich structure. 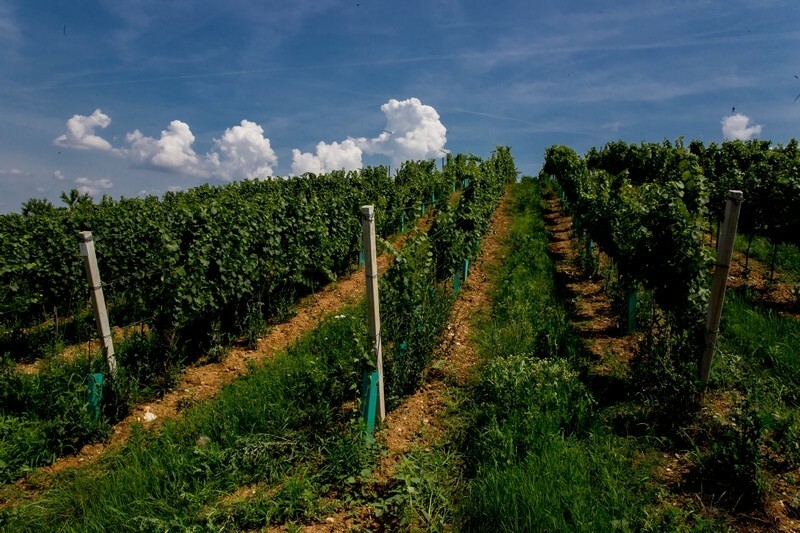 Domaine Hellburg wine is a young wine and is produced in the varieties: white, rose and red. The white wine has a yellowish-white color with a smell of rosehip flowers and white pepper with a fruity and spicy and taste. The Rosé wine has a delicate fruity aroma, with dominant notes of forests fruits and raspberry, a perfect company for desserts and cheeses. 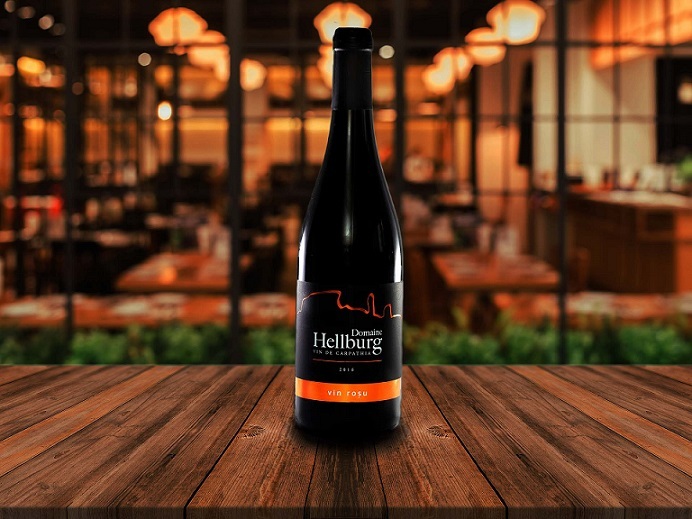 The Domaine Hellburg red wine is a ruby wine with a discreet taste of forest fruits, produced from the Merlot and Burgund grape varieties. 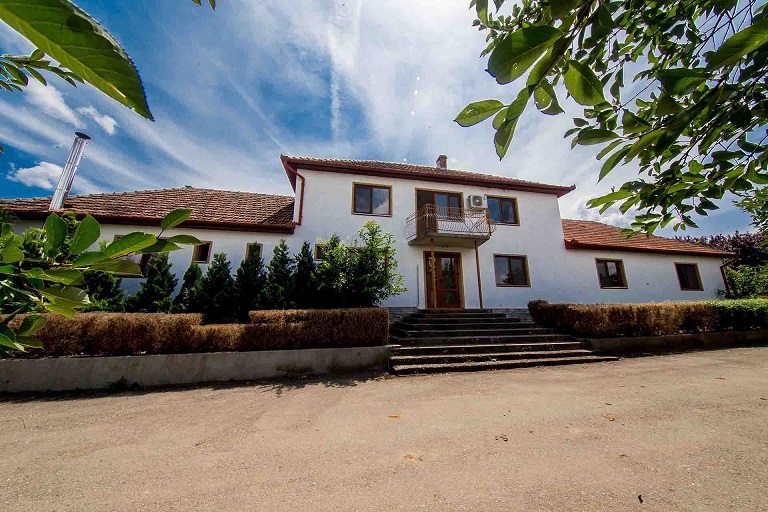 If you want to taste the aroma of Transylvania's sunny lands, sip a glass of Domaine Hellburg wine and experience the reinterpretation of the history in a glass of young wine.